Experience freedom from past regrets or future worries, stress & anxiety. Learn practical & self-empowering tools for happiness, here & now. Know inner peace & joy as a direct experience, every day. Our Art of Living signature retreats are transformational. They are a unique blend of ancient timeless wisdom, combined with modern mindfulness based approaches that bring you the very best in health and wellness. 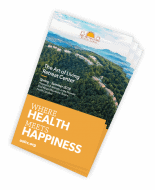 Millions of people around the globe continue to experience the benefits of Art of Living retreats – a testament to the efficacy of the wisdom and techniques we share with you. With the right tools, a centered state of mind is possible, here and now. We know it can be easy to lose sight of inner peace and happiness by the constant bombardment of thoughts. The mind feels too busy, tired or overwhelmed – regretting the past or worrying about the future. We also understand the effects of increasing demands in contemporary life and the challenges they pose to mental health, relationships and the ability to simply be at peace with life under any circumstance. 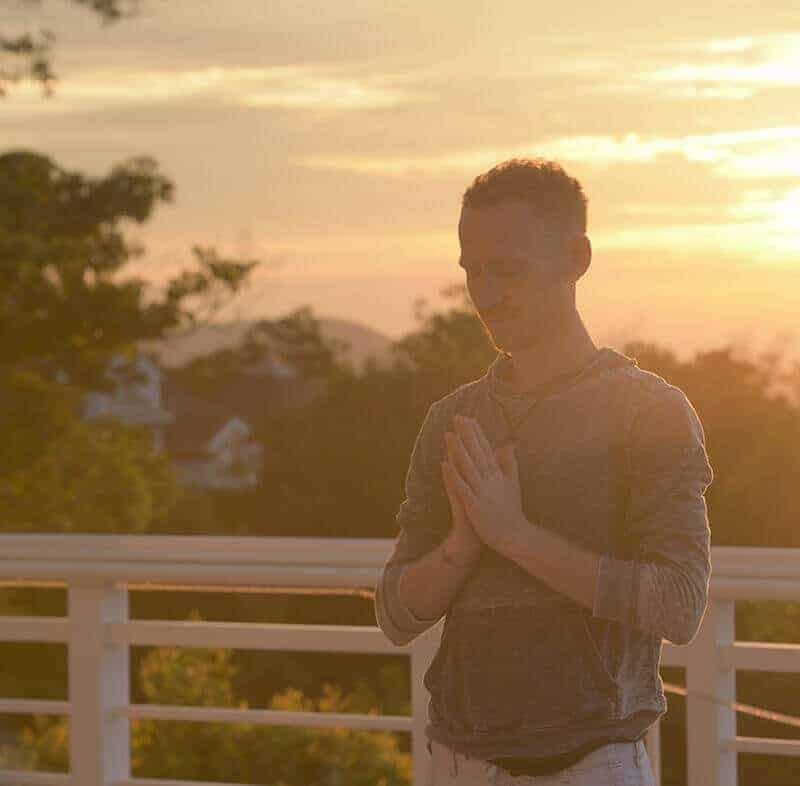 With our simple, powerful techniques to connect within and create a steady mind – you can feel light, clear, calm and present to each moment, wherever you are. Discover practical, self-empowering tools using the breath for greater joy, reduced stress, increased confidence and abiding happiness! 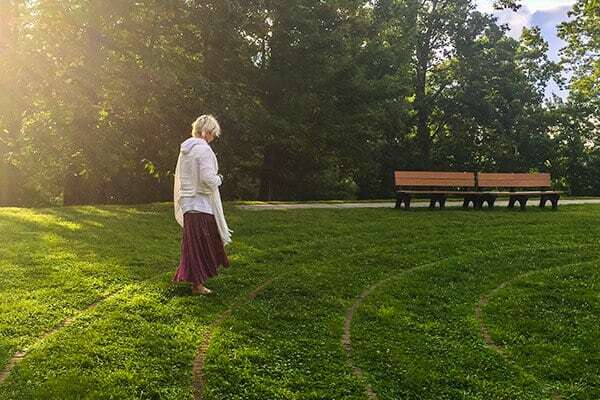 Go deep within on a profound journey of physical, mental and spiritual renewal. Break free from mental chatter and emerge recharged and refreshed. Calm the mind effortlessly with a practice to tame even the busiest of minds. 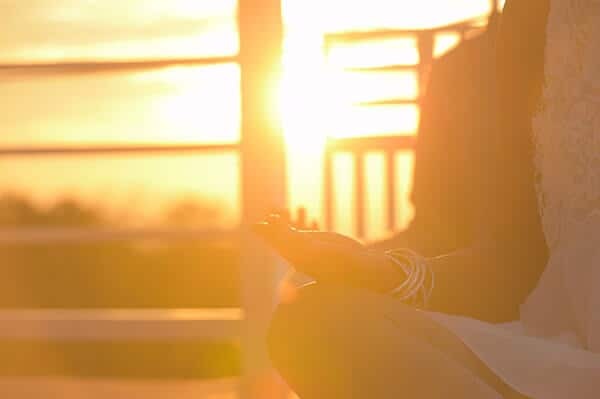 Learn a simple, effective meditation technique that’s easy to practice in daily life.